Good morning, dear readers! I hope you have been enjoying my posts featuring my finds from CPNA! 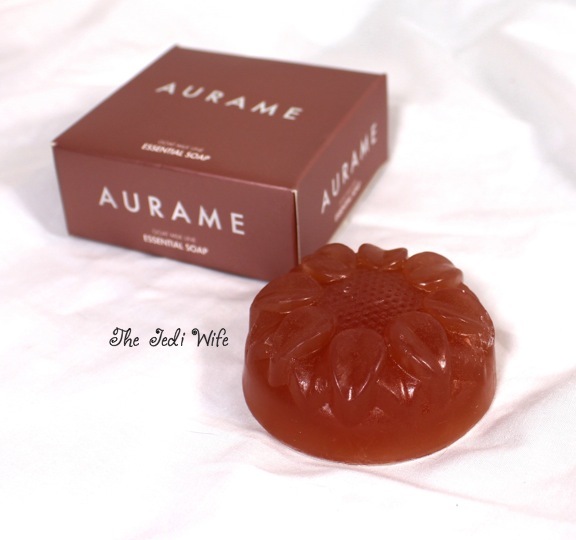 Today's post features Aurame, a new to me company with a fabulous essential soap made with goat milk. I was really excited to have the opportunity to try it out for myself as goat milk is so beneficial for your skin. If you're not familiar with the use of goat milk in skincare products, it might seem like an unusual ingredient choice. There are definitely benefits of using goat milk-based products though! Goat milk contains alpha hydroxy acids that help remove dead skin cells from the surface of your skin. The high fat content of goat milk acts to moisturize the skin and soothes dry and damaged skin. This anti-inflammatory effect makes it ideal for people with sensitive skin. It also contains several essential vitamins and minerals that are good for your skin that can reduce the appearance of fine lines and wrinkles and delay the signs of aging. If you haven't tried goat milk products, I definitely recommend them! 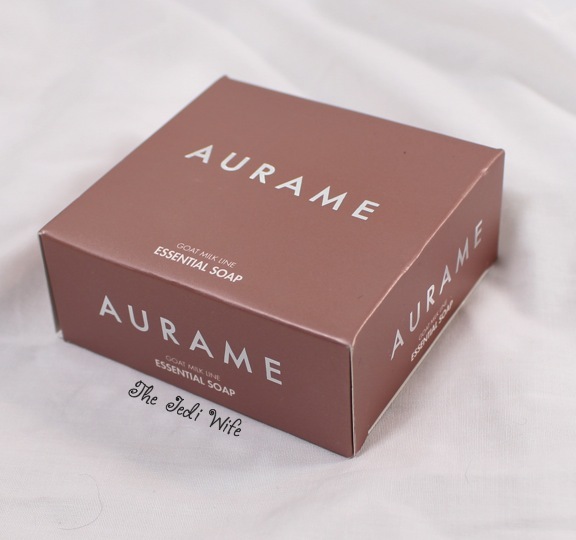 I had the pleasure of testing out Aurame's essential soap. The bar is shaped like a sunflower on top, and almost too beautiful to use! One of the ingredients in vanilla oil, and it gives it a nice vanilla scent. It can be used on both your face and your body, and I wanted to give it a really good test by using only this product on my face for two weeks. I did not use my normal face wash, I did not exfoliate my skin like I normally do, and I did not use moisturizer on my face at all. Now that is some serious product testing! The final results: my skin looks great! My face felt thoroughly clean after every use, but it wasn't dry. 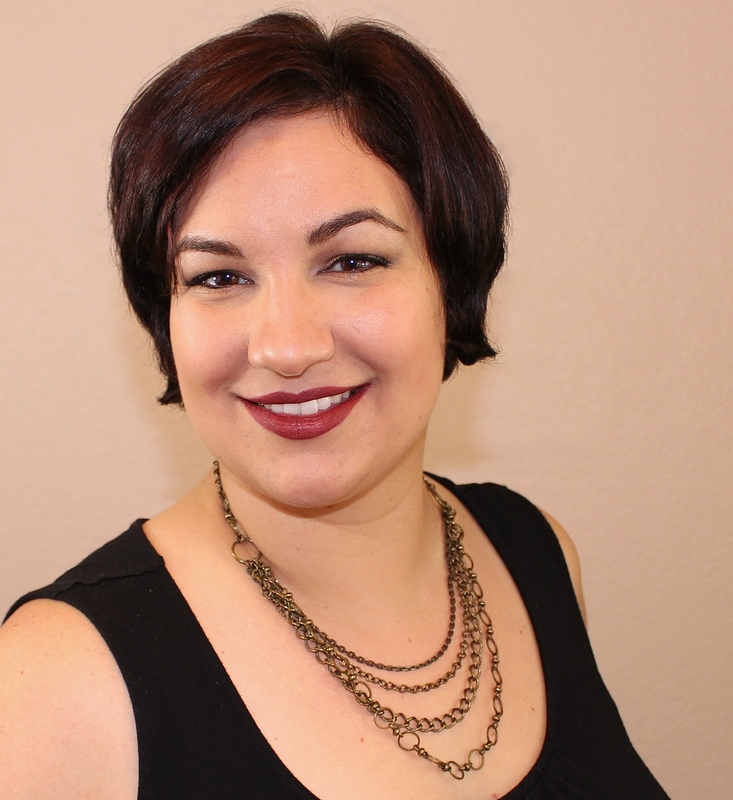 My skin is smooth and radiant, and I've not had any acne breakouts in my usual problem areas. I was a little worried I would miss out on my moisturizer most of all, but my skin already feels like it has been moisturized just by using this soap. This Essential Soap has really won me over; I don't think I could go back to my previous skin care routine! Aurame is based in Lebanon, but you can still order from them online. If you are looking for the perfect skincare routine to clear up acne or treat troublesome skin (or just want healthy skin), I strongly encourage you to try this product. The skin on my face is very sensitive, and I cannot use many products on the market without it being a physically painful experience. 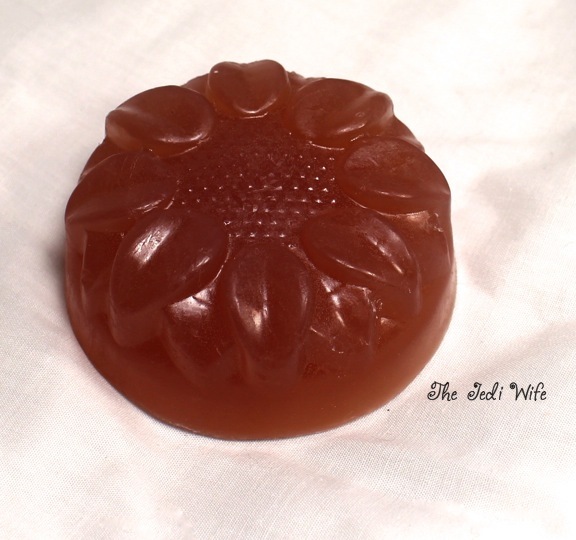 I am thrilled that this soap worked so well for me, and it will hopefully win you over as well! I'd love to hear your thoughts about this soap from Aurame! Have you tried it? Are you interested in it? Please let me know!